Scrappy Therapy: Price increases and Retiring Products! 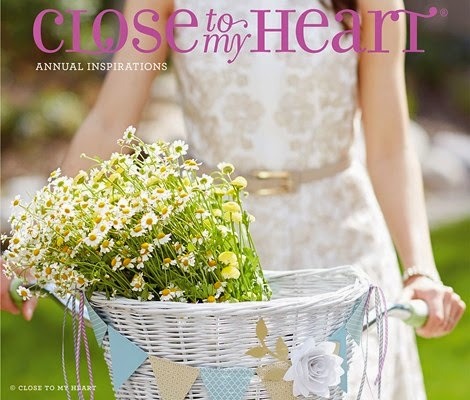 I am so excited about the new Annual Inspirations year long Idea book that goes live August 1! Isn't the cover beautiful! However there are things that are retiring and are still for sale on a while supplies last basis! You can find them here! Also there are a few items that will have a price increase as of August 1 that you may want to take advantage of the lower price now! I love being Thrifty!